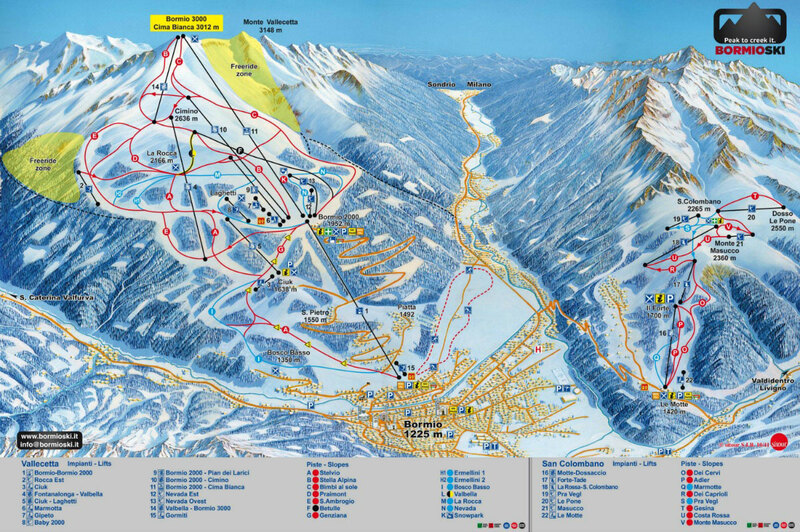 The Bormio ski area in the Alta Valtellina region comprises the ski resorts of Santa Caterina, Bormio, Cima Piazzi-San Colombano and the Stelvio Glacier, otherwise known as the Stilfser Joch. 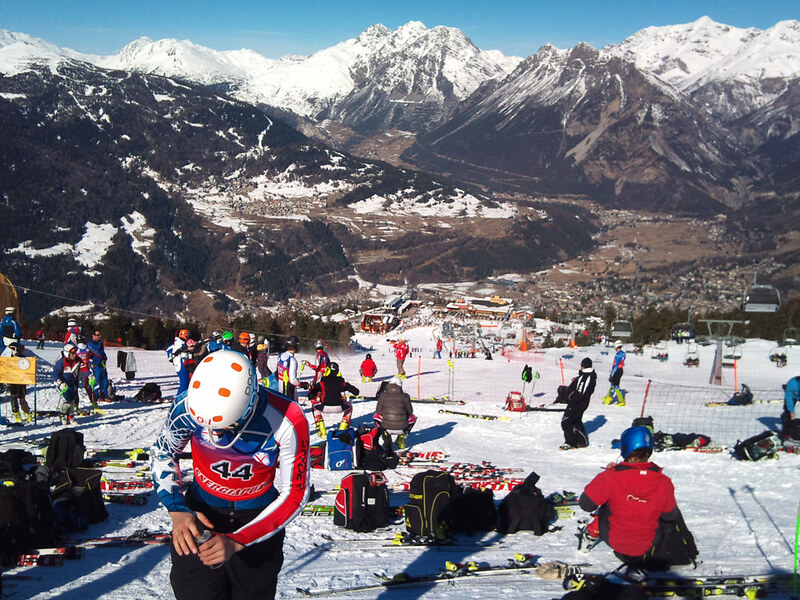 Multi-day passes offer the opportunity to ski at all three ski resorts of the Bormio ski area. Along with nearby Livigno, the region offers some 230km of downhill slopes (and 70 lifts), plus 95km of cross-country trails. 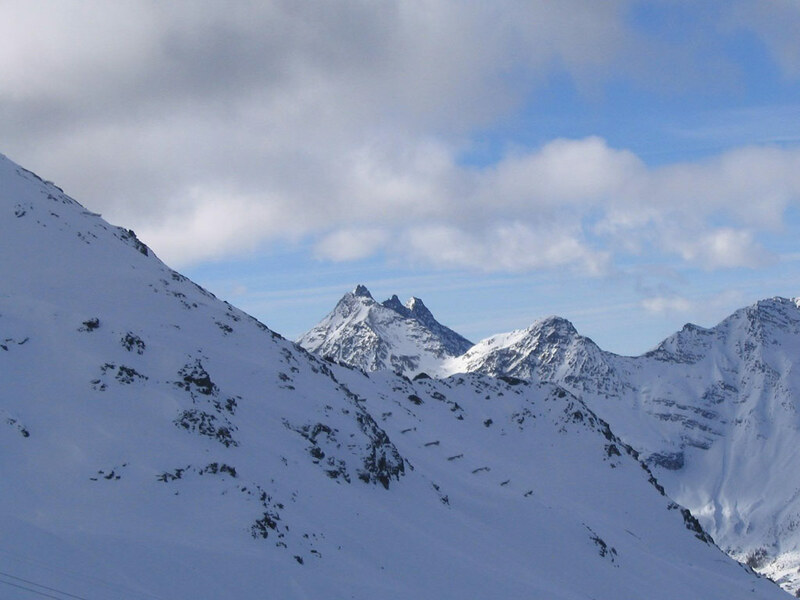 Alta Valtellina also has possibilities for ski mountaineering, telemarking, snowshoeing and dogsledding. 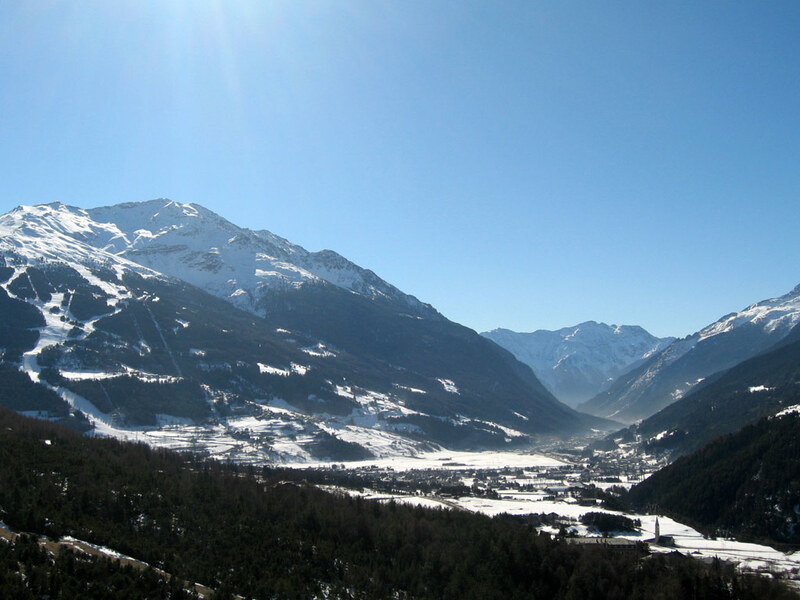 Bormio was the host ski resort for the FIS Alpine World Skiing Championships in 2005, with the women’s events being held in Santa Caterina, and is still a popular stop on the World Cup circuit. The Stelvio piste at Bormio is one of the most adrenaline-pumping World Cup tracks in the world, plunging spectacularly with a vertical drop of 986m over a length of 3.2km and a gradient up to 60%. 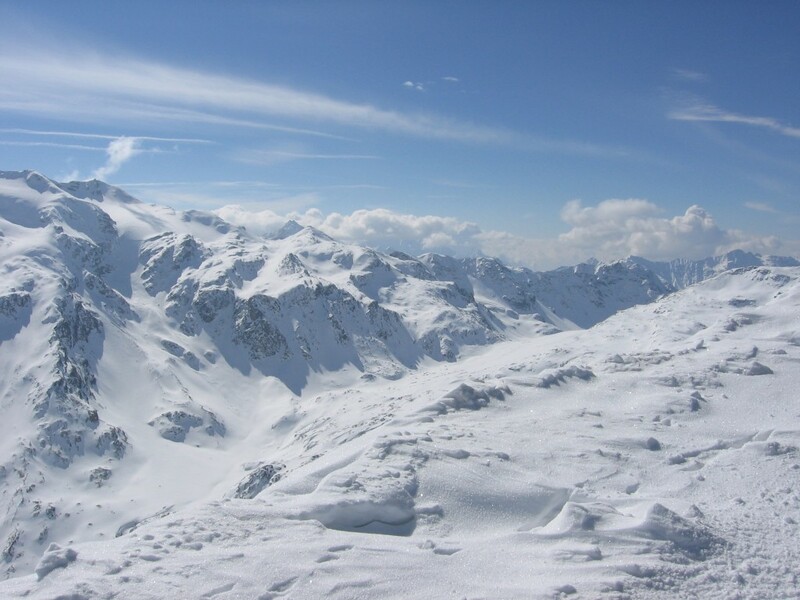 In the summer, the ski area revolves around the Stelvio Glacier, which is the largest summer ski area in the Alps with around 20km of pistes. 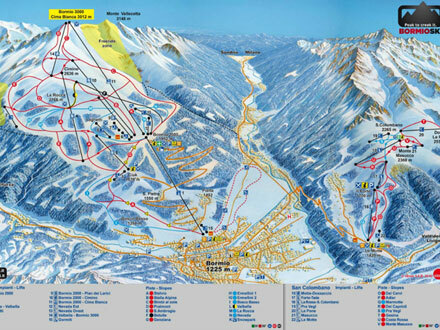 The information applies for the ski area of Bormio. During the ski season information is updated daily.